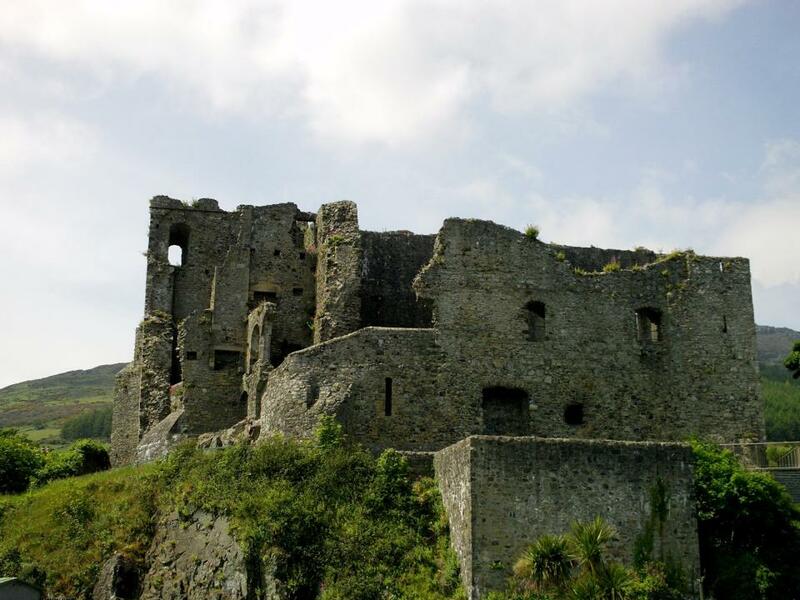 This early norman fortress was named after King John who visited Carlingford in 1210, it was completed in 1261. Under the shadow of the Castle the town of Carlingford grew. 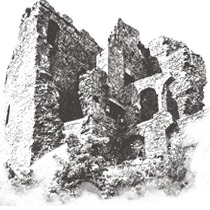 The western portion of the castle predates this visit ans was probably commissioned by Hugh de Lacy c. 1190. A massive curtain wall divides the earlier western courtyard from the eastern wing which contained the living quarters. The eastern section was constructed in the mid 13th century and has alterations and additions dating from the 15th and 16th centuries. The castle commanded an important defensive position on the Lough but it was demilitarised (and has been derelict) since 1689. And it remained so until the Office of Public Works (O.P.W.) undertook conservation work on it in the 1950’s.